Welcome to Roofbase Plymouth, your local roofing merchant open to the trade and public. 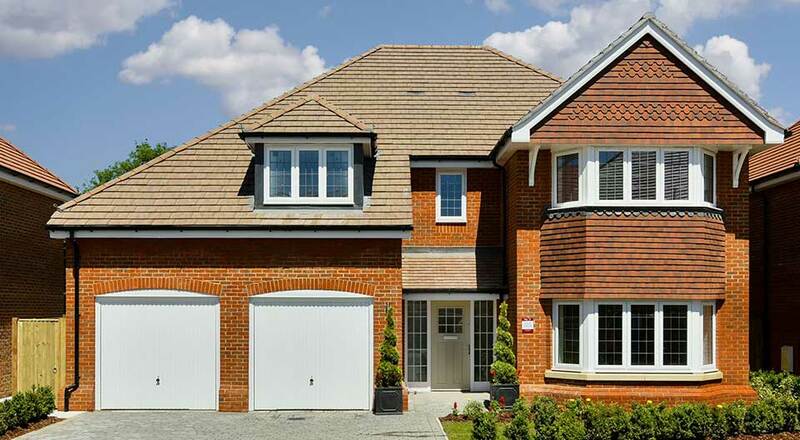 I’m proud to be heading up an outstanding team who have many years of experience within the roofing industry, priding themselves on delivering great customer service. To match this we also have a fleet of vehicles of all sizes to deliver goods to you throughout Plymouth and the surrounding areas. 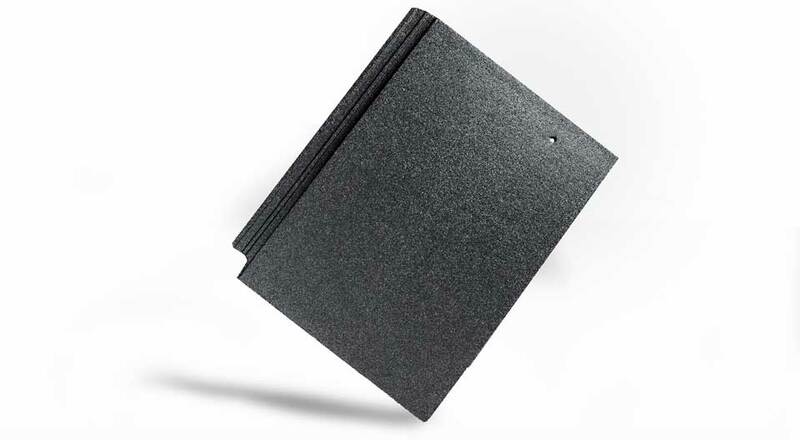 We will be carrying an extensive product range and will always have a flexible approach to what we stock to help you fulfil your projects. We’re all 100% committed to this exciting new opportunity and we look forward to seeing you and working together to extend and build some great relationships. 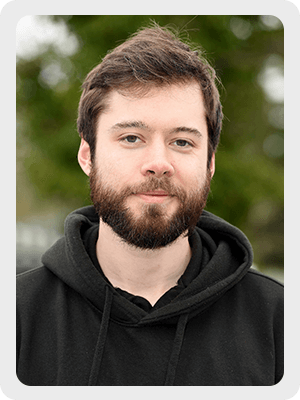 Corey has been working in the roofing industry for many years and prides himself on his customer service. He always strives to help all his customers in any way he can. 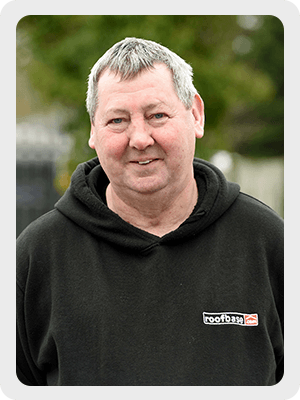 Mike has been in the roofing industry for many years. 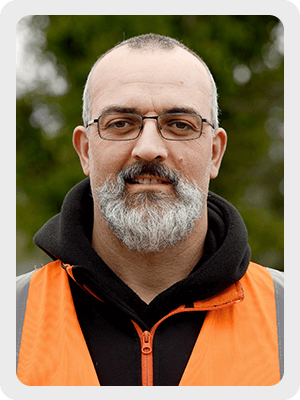 He prides himself on ensuring the customer leaves the premises having received great customer service and that the yard / warehouse is in tip top condition. 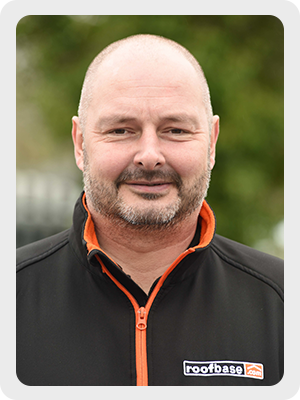 Phil has been in the roofing industry for over 10 years with experience in sales, warehouse operation and delivery. He excels in customer service and is looking forward to visiting you on site. 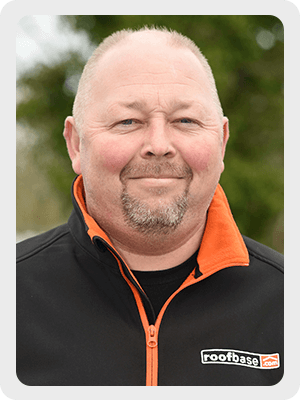 Pete has over 20 years experience in the roofing industry and has earned a great reputation for customer service. 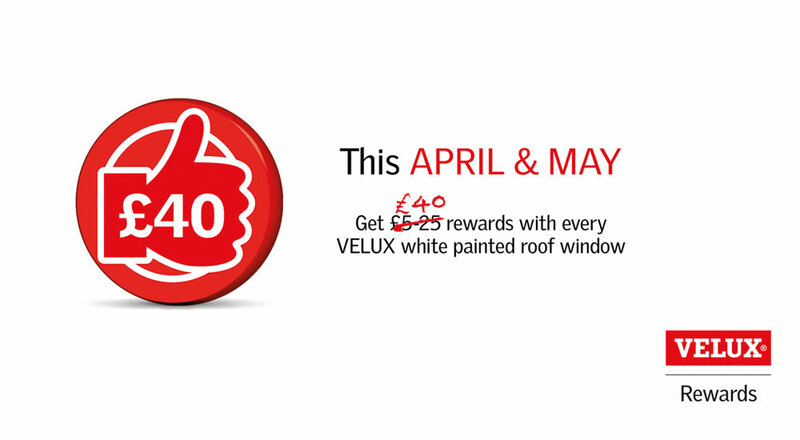 Come on in and see a familiar face to discuss your roofing requirements over a nice coffee. 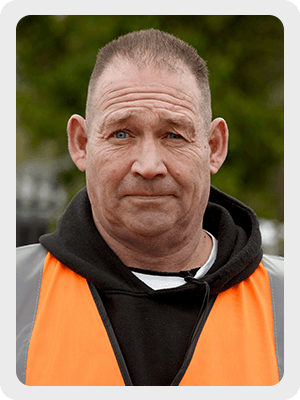 Kirt is our HGV delivery driver who is very keen and excited to be part of the Plymouth team. He will always go the extra mile to help and is looking forward to meeting customers on site. For enquiries, please fill out the form below and we will respond as soon as possible. For more industry related news, tips and expertise, please see more.